The Nest Thermostat has been available in the U.S. for a few years now, but it has only recently made its way across the pond to the United Kingdom, so it seemed like a good time as any for a review -- in its second generation form. The company was bought out by Google earlier this year and despite worries about how they would control the device, much has remained the same. For those who don’t know much both about boilers and electricity, it's probably best to have the install of the Nest Thermostat to be done for you. It doesn’t add too much to the cost and it certainly allays any stress, both in terms of fiddling with electrics and making sure it works right from the outset. 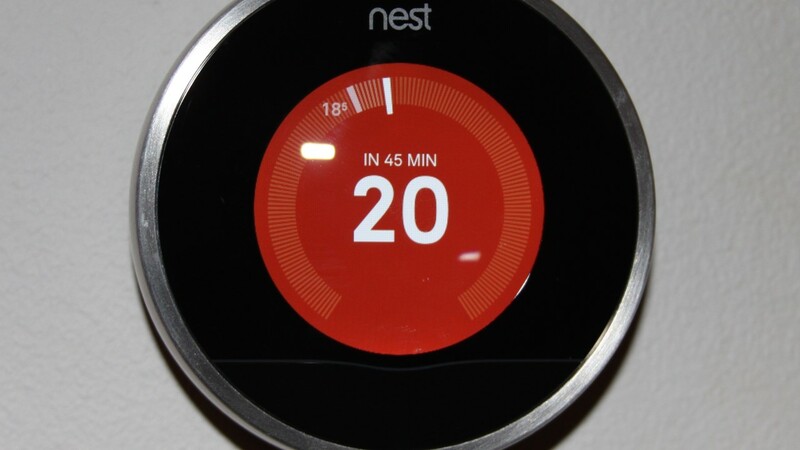 All of Nest's installers are contracted out and have been through training on the thermostat. Our guy checked out our current heating system and then told us it was a very simple change over. We already had a wireless thermostat setup, but this was a very basic one that kept crashing and was nothing fancy. The first thing that gets setup is the heat link which connects up to your boiler and the electrics coming from it. Basically our installer just removed the old one and connected it up to the new one. In about 4-5 minutes he had plugged in the actual Nest Thermostat and was getting it up and running. This article was brought to you in partnership with Neowin.